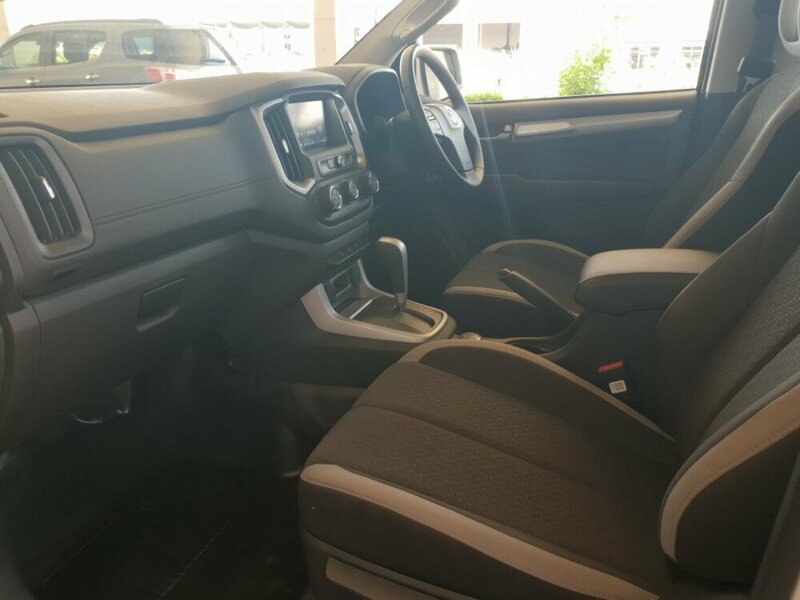 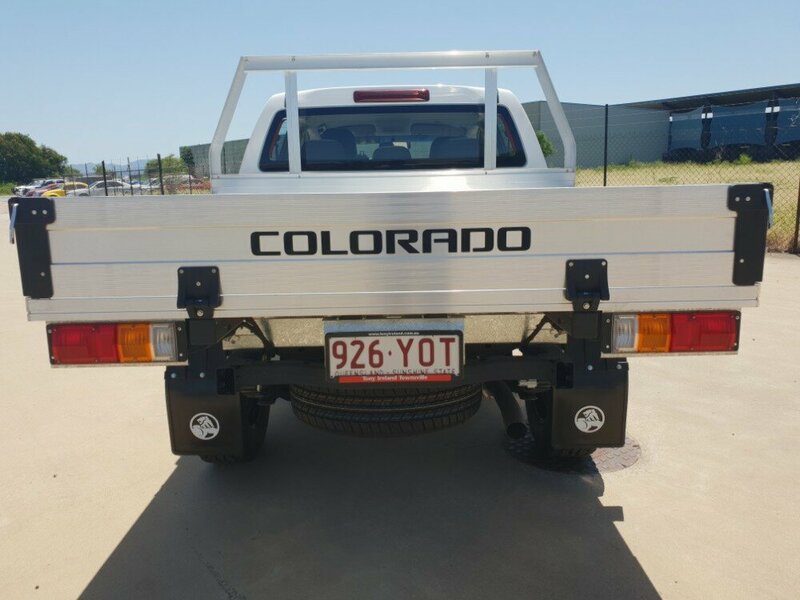 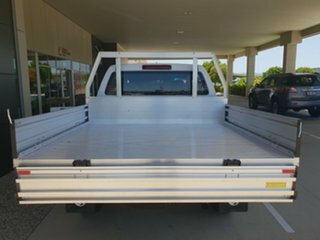 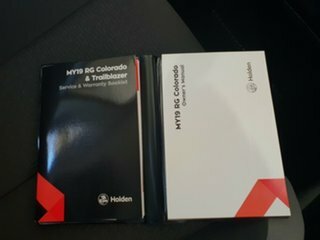 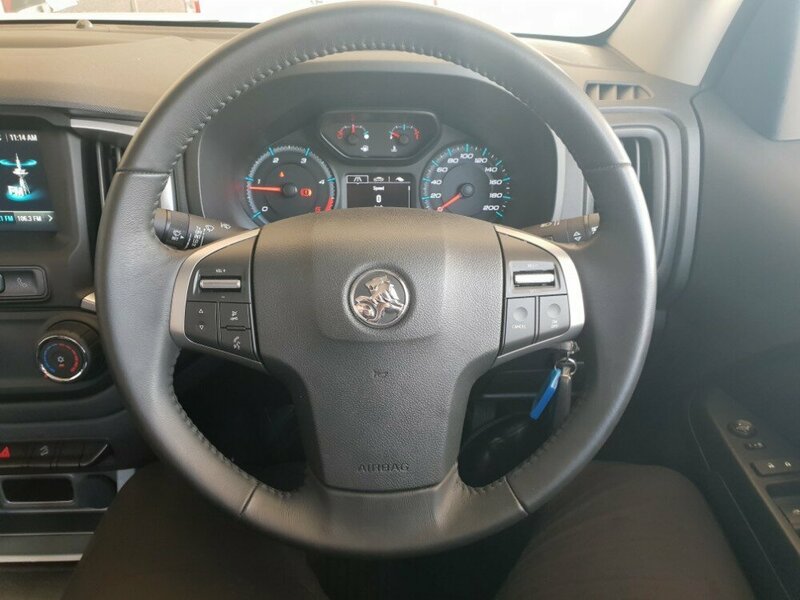 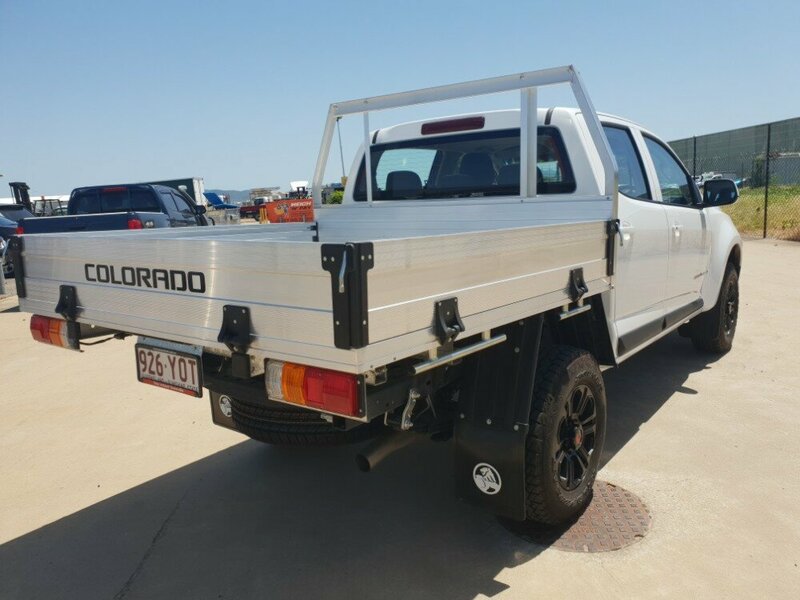 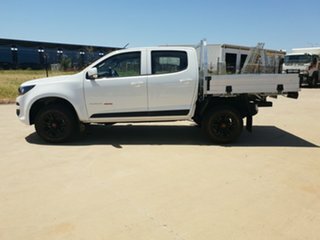 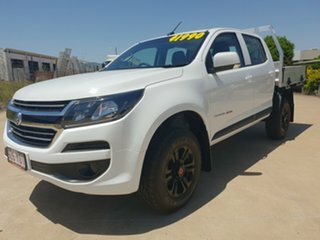 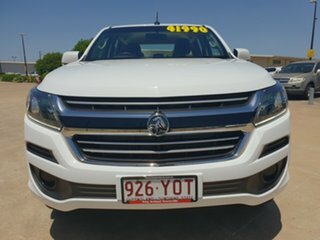 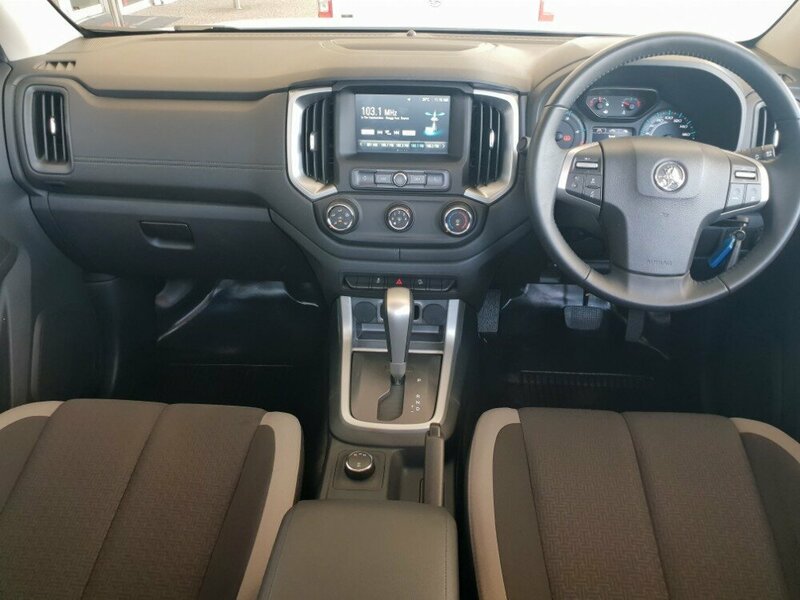 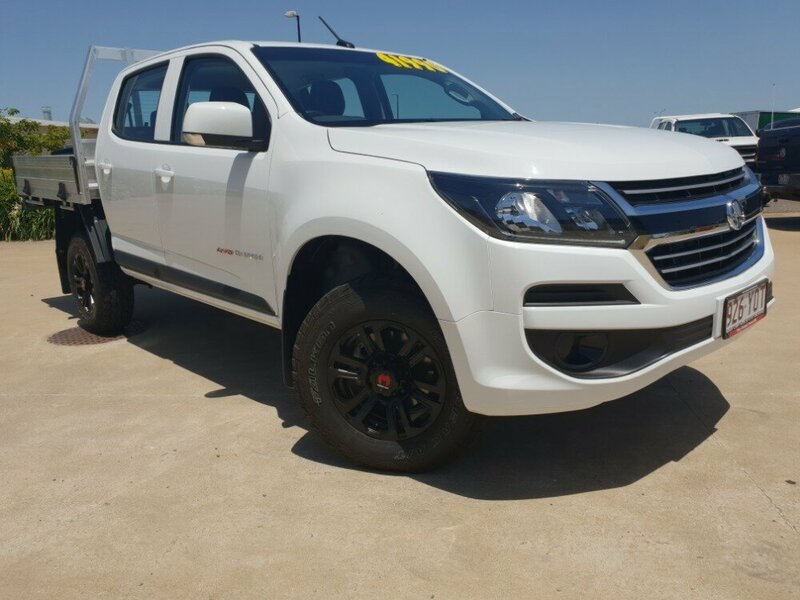 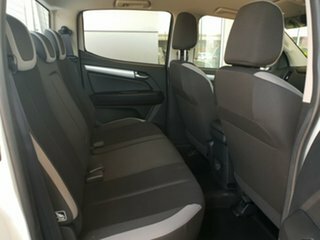 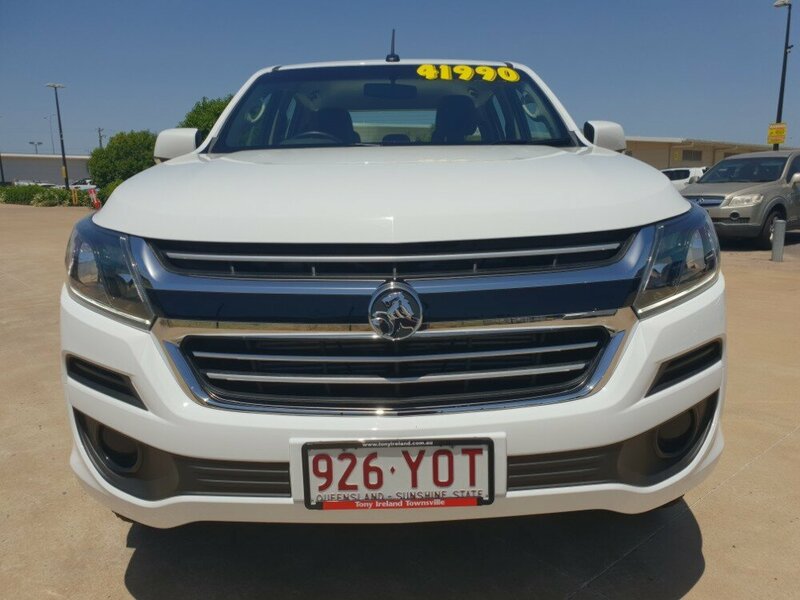 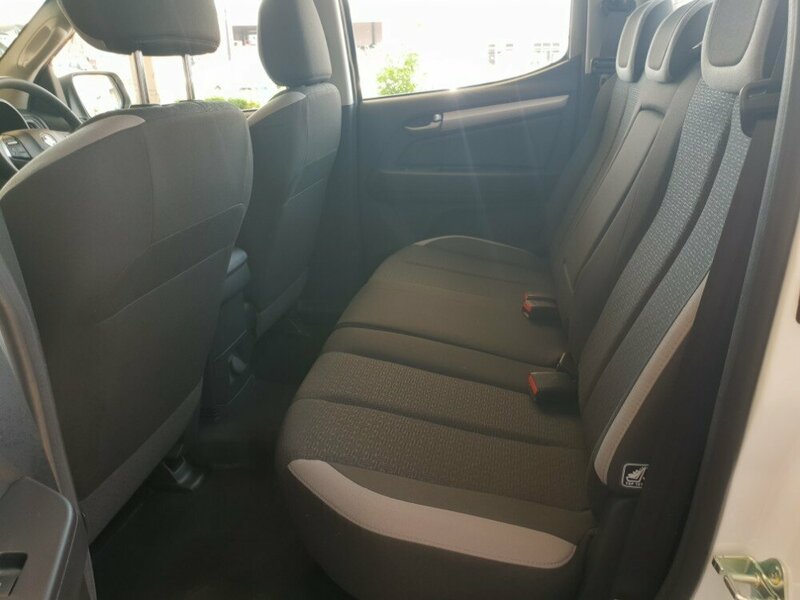 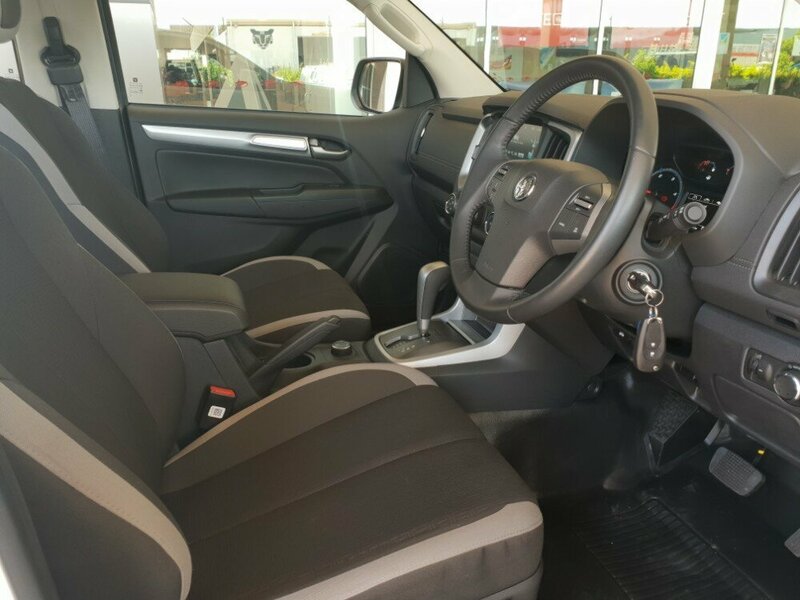 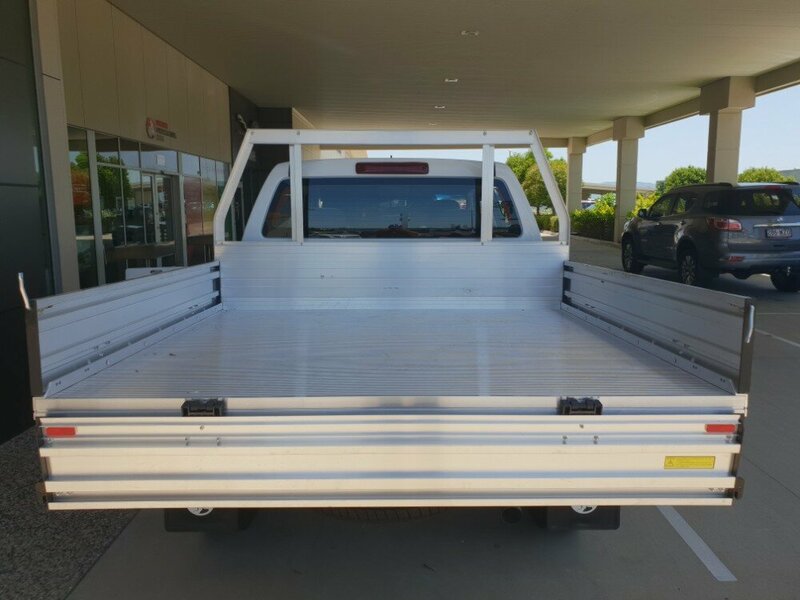 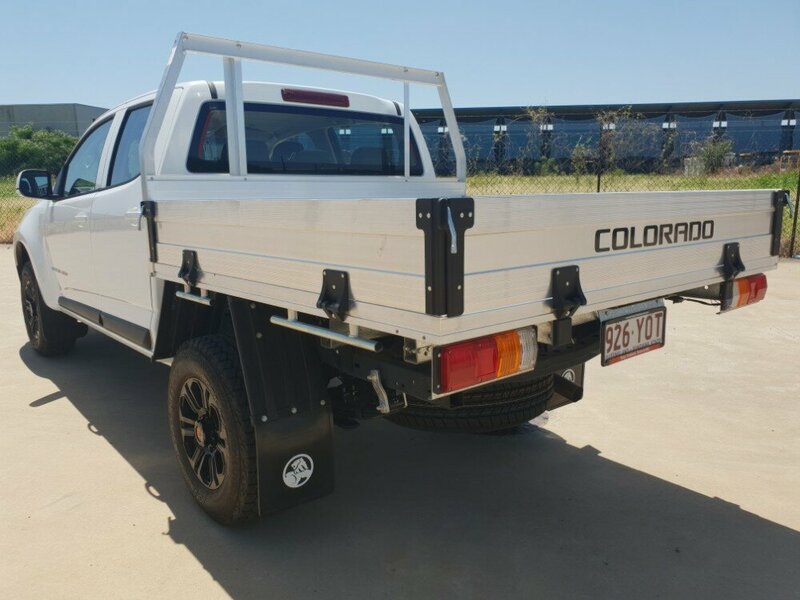 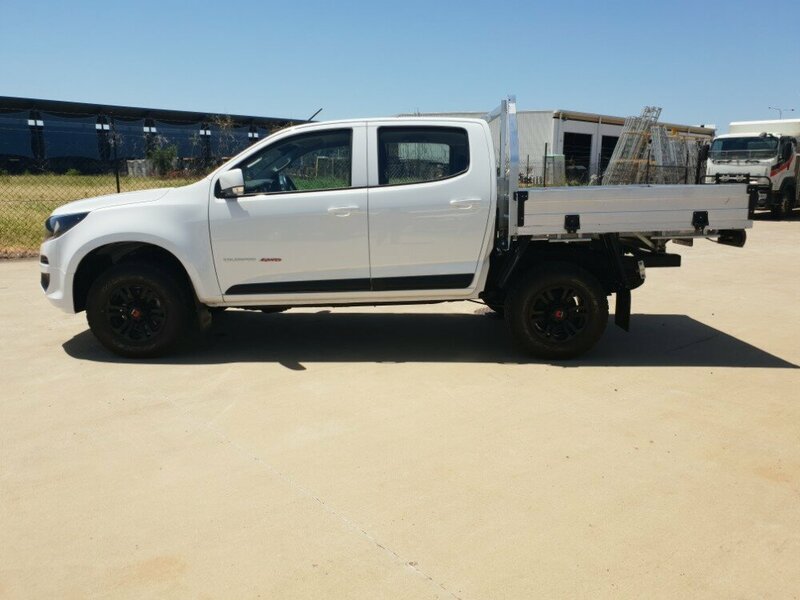 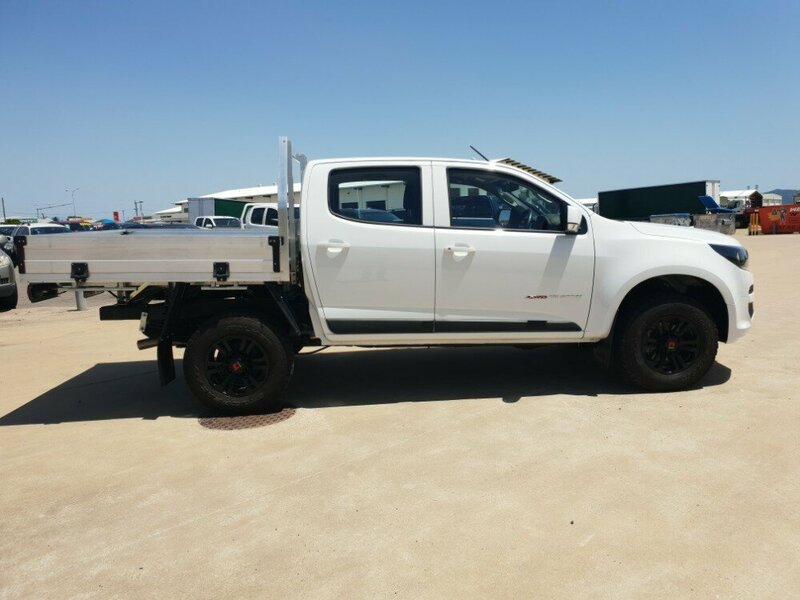 This immaculate ex service rental Holden Colorado LS is ready to hit the job site. 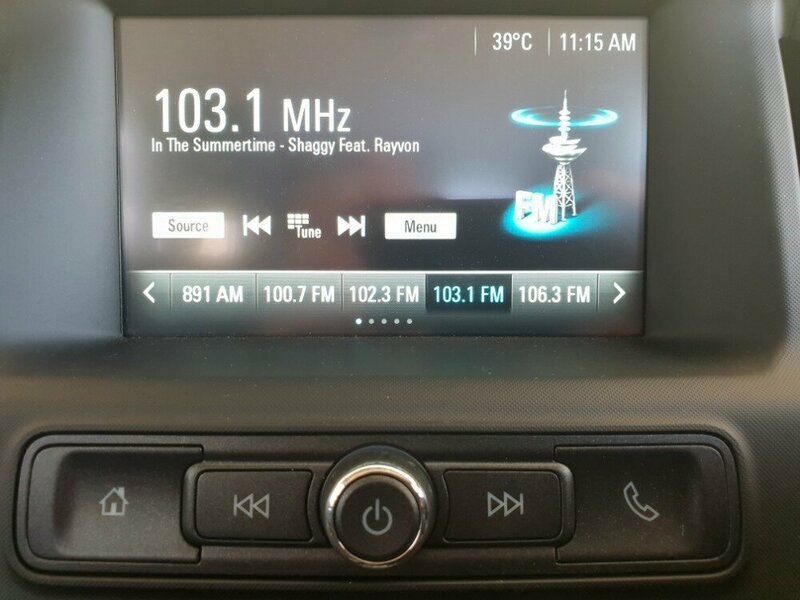 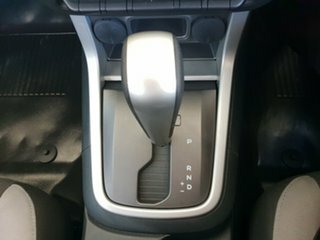 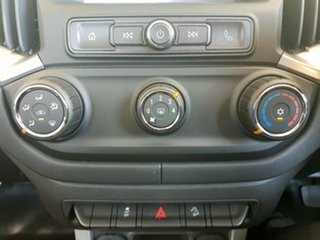 This car comes in automatic, with a dropside tray installed. 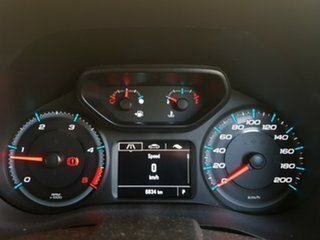 This ute has extremely low km's. and has never been privately owned before. This car also comes with the balance of your manufacturer's warranty, so you have extra peace of mind. 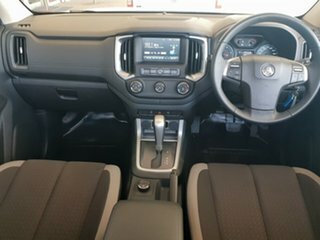 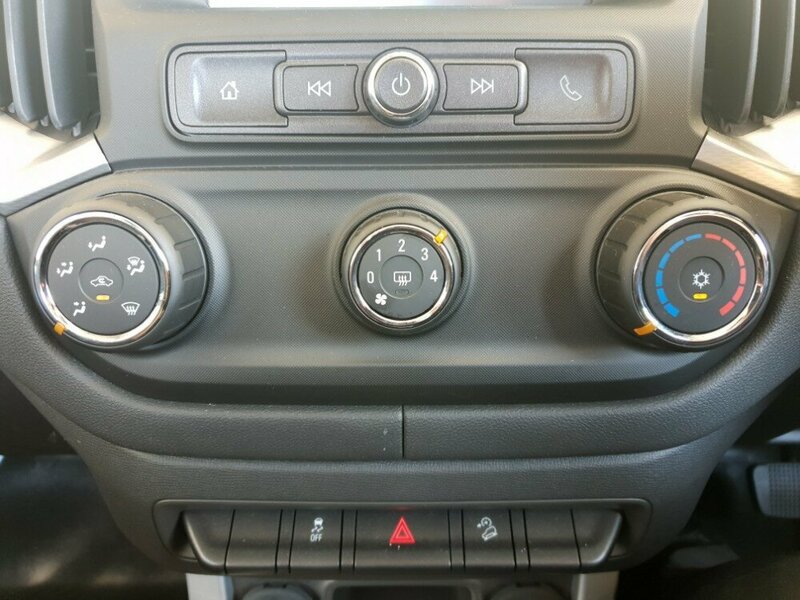 It also comes with rear parking sensors, a reversing camera, bluetooth, and many many more.